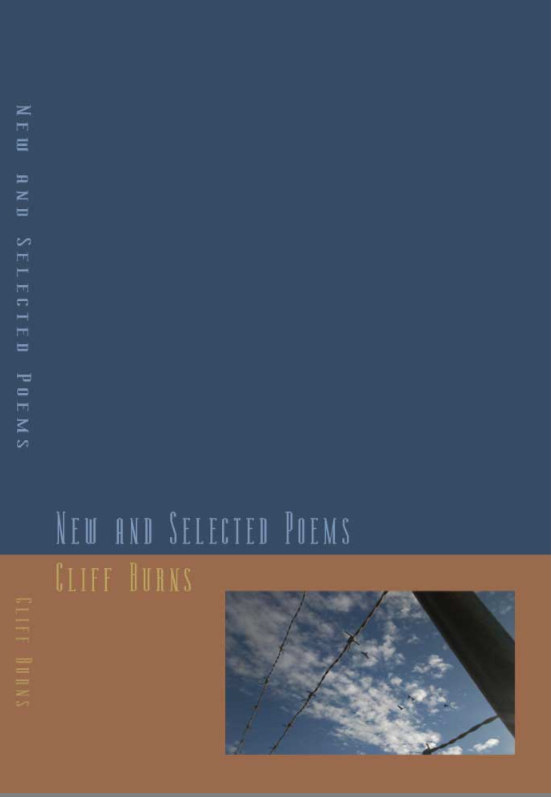 An astonishing review of my New & Selected Poems (1984-2011) just posted over at a site called Pseudo-Intellectual Reviews. The reviewer and I belong to the same LibraryThing group and she mentioned she was picking up a copy but, sheesh, I didn’t expect such a smart and, yes, glowing review. It’s the first critique of any sort the poems have received. I get general rumblings of praise from the people who’ve read New & Selected Poems but folks seem reluctant to address the subject matter or prominent themes. I worried, in my Afterword, that the collection might be too personal, too intense and I think there might be something to that. If you watch the footage of the book launch, the poems are often received in what I would describe as strained silence. Sherron told me that at one point a woman near her was softly weeping. What kind of strange zeitgeist has my verse tapped into? Poems are a hard enough sell these days—apocalyptic, mind-bending excavations on the human spirit may not be what readers are looking for. Cripes, look at the bestseller list. Yup, once again, it appears I’ve missed the mark. 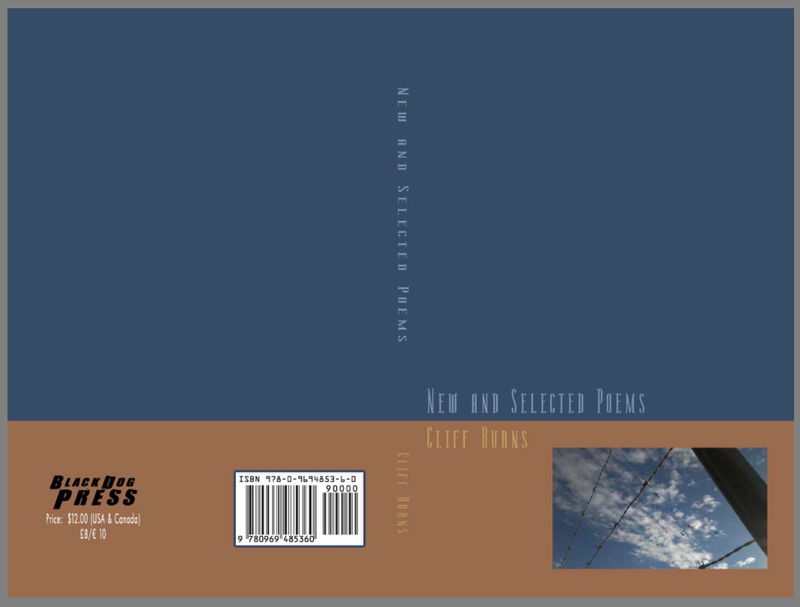 I’ve been getting queries, folks asking about my New & Selected Poems, a volume I promised would be published in mid-July. There have been…delays. It’s summertime, doncha know, and the pace of life slows down. One must be patient, not overly concerned with deadlines. But yesterday I finally received word that the proof is on the way and I anticipate (if there are no glitches, knock wood) going into production upon its receipt. Which means the end of next week. Only a month overdue. But it will be worth the wait. Oh, yes. 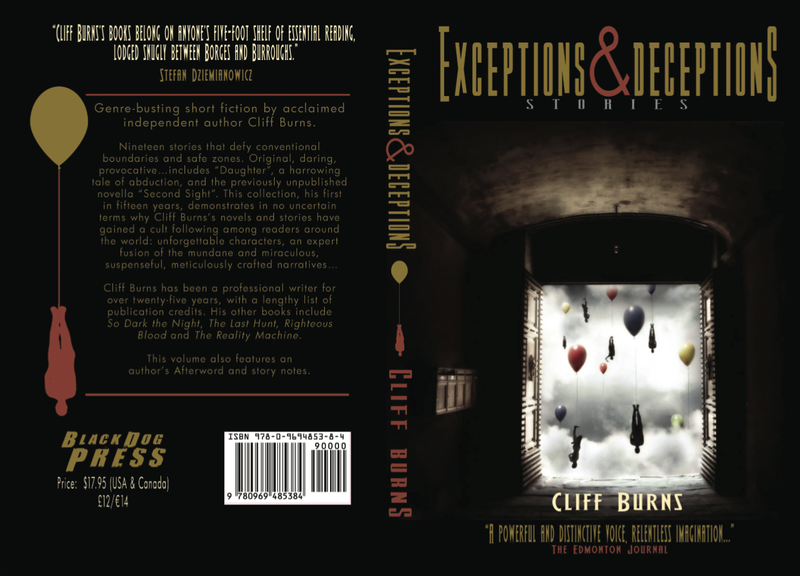 Last week I confessed to Sherron that the release of this collection, along with a “Best of…” compilation of prose poems that will follow in a few weeks, excites me more than any book since So Dark the Night. The poems and prose works are a distillation of all of my major themes, obsessions…and fears. The most intimate, personal confessions, microscopic examinations of my soul, combined with cosmological and spiritual speculations, whole universes crammed into the space of a few simple sentences. I’m delighted to have this material in print—some of it is from older editions, no longer available. It’s a pleasure to introduce it to a new generation of readers. Both volumes cover over twenty years’ worth of writing; I have to say it’s fascinating to examine the development and progression of my thoughts. Unsettling as hell too (as the Afterword to my New & Selected Poems attests). Ordering information will be posted soon. And watch for more news on that companion volume, including a cover mockup and some sample pages. Why, it’s the cover art for the next release from Black Dog Press, my New & Selected Poems. Our pal Chris Kent concocted it in a fit of creativity that would’ve made Chip Kidd swoon. I was quite vague in my directions to Chris this time around. I wanted a minimalist cover, two blocks of color, no blurbs, no jacket copy beyond the title and author’s name. The colors couldn’t be garish but nothing neutral either (that must have been a head-scratcher). I supplied him with a photo taken in one of my jaunts and asked if it could somehow be incorporated. Chris managed to decipher my thoroughly unhelpful suggestions and produce a cover that is dignified, restrained and gorgeous. Another winner from the big man. Did he do a killer job or what? I’ll have the interior (text) files off to my pal Daniel at Scribe Freelance in the next twenty-four hours…so I think it’s safe to say that New & Selected Poems will make its appearance somewhere around mid-July. I have decided that, at least for the time being, my poetry collection will be offered in print form only. You heard right: no Kindle or e-book. To me, my book is an artifact, a throwback to another time when, to paraphrase Samuel Johnson, “the chief glory of every people arose from its authors”, an epoch when the printed word wasn’t used as a sanitary napkin by the likes of E.L. James and Stephenie Meyer. If authors are no longer held in high esteem, then poets have fallen even farther. A great art form reduced to doggerel, greeting card sentiments and self-indulgent incontinence. Poetry used to be the conscience of civilization; now it is nothing more than tuneless Muzak. My poetry comes from a special place and demands a lot from me, taking a personal toll while pushing me to my limits as a writer, insisting on exactly the right word, a certain, precise cadence. There’s no room for error in verse, each and every beat must be accounted for and a tin ear is quickly exposed. Courage is mandatory, a willingness to work without a net. It has a special status in my heart and soul and deserves special treatment. There are something like 100 poems in this volume—that’s drawn from over 25 years of work. My selection process has been ruthless and, as a result, I think New & Selected Poems features my very best work, a roster of poems that are personal, shrapnel sharp and utterly merciless. Make sure you browse the sample on my Scribd page…and if you like what you see, you’ll be able to order your personal copy next month. Watch for updates. It will be available through this site (if you’re looking for signed copies), Amazon, Barnes & Noble, Powell’s…all the usual suspects. 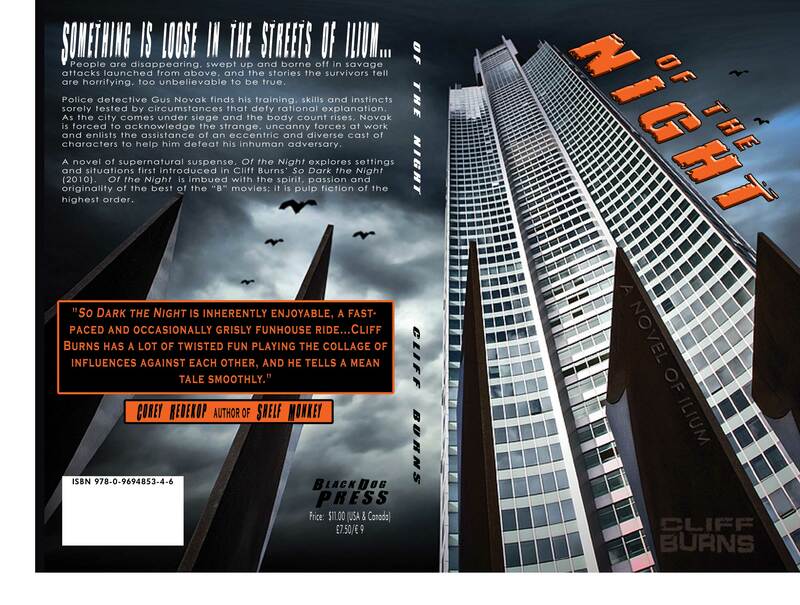 Awhile back I noticed that sales of the e-book versions of So Dark the Night and Of the Night had really flattened. No growth, which meant my best marketing device (word of mouth) wasn’t having much of an impact. Then I came across a blog entry from a gal who had read the e-book of So Dark the Night and complained that its formatting was funky and created a number of annoying glitches. Not good news. Not long afterward I learned about the ePub format, which supposedly renders text compatible with most tablets and reading devices. So I contacted my chum Daniel at Scribe Freelance and had him whip up ePub versions of both my “Ilium” novels and dispatched them to Lightning Source, instructing them to replace the old files with this latest batch. Now we’ll wait and see if this helps re-ignite sales. My e-books are available through places like Powell’s (among others)…and, yes, there are Kindle versions of all of my titles. I admit (eyes cast down) I’m a very poor self-promoter. As a publisher, I complain bitterly but as an author I won’t be moved. I leave it up to readers to discover my work and I’m absolutely convinced that once they do, they become fans for life. 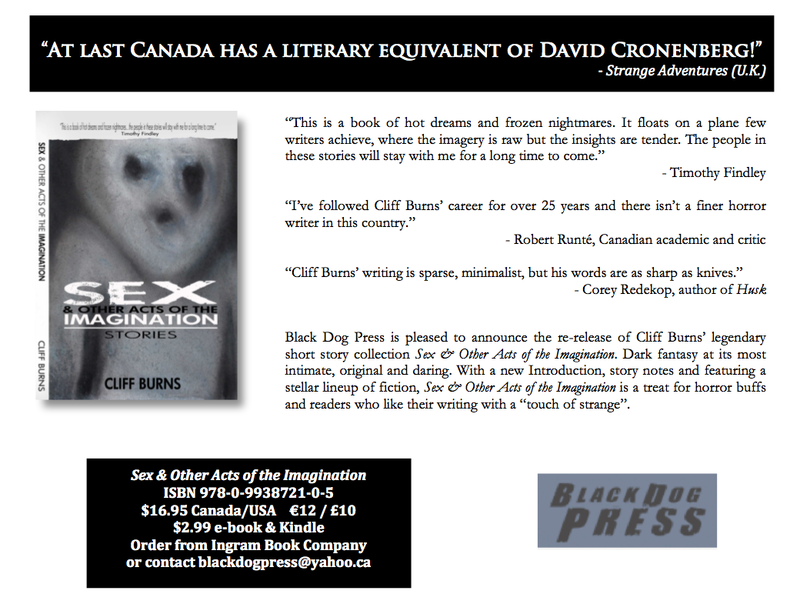 And only too happy to spread the word about this whacked out Canuck writer who defies all conventions, tackles every genre and has carved a different path for himself, independent of the mainstream. It can be disheartening. How do you draw attention to one particular title when the media is flooded with thousands of new releases (books, e-books, CDs, DVDs, games) every day? You begin to feel like a tiny, insignificant figure lost amidst all the others in one of those Where’s Waldo? books. On the other hand, this tiny press has been responsible for some pretty fine books over the past twenty (+) years and my readership is growing, albeit very, very slowly. My wife reminds me that I’m always been a late bloomer…let’s just hope it’s not too late. At some point, I’d like to enjoy the fruits of my labor. Instead of getting pelted with them. What I wouldn’t give to be able to make the “Grand Tour”—see all the great capitals of Europe, capping things off with a long-anticipated visit to Thermopylae. But will it ever happen? Will my workaholic nature and bouts of agoraphobia allow such a scenario? I’m dubious. If nothing else, it’s a helpful, distracting fantasy. A possibility, however remote, that some day all this craziness will lead to better, happier times. A golden age, yet to come.